Websites are a common thing these days, and everyone who’s always spending much time on the internet probably has their own website already. This can be a personal blog, a social media page, a business blog, and the likes. With each passing day, the internet is getting more and more crowded making one to be hardly noticed. 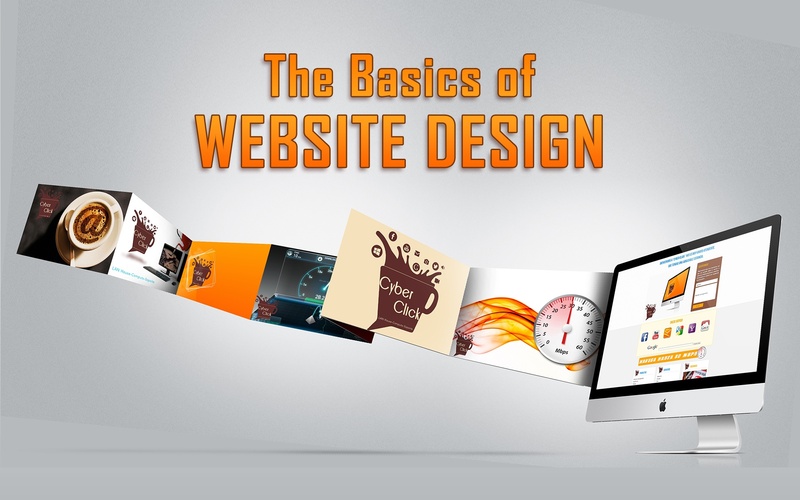 And to let you explore web designing even more in a creative process, read on and this article will most definitely help you. 1. BALANCE – Also known as symmetry, this is all about being sure that your design is perfectly balanced, not tilting to any side. And like how beam weights are being balanced, it is very important to have both sides equal if you would like a good-looking website. 2. GRID – This is also something that you should take note. If you are not yet familiar with this, they are the sequence of horizontal and vertical lines that helps a lot in sectioning a design. It is helpful in the readability of a page, making the content fit with the design. Also, proper spacing is important. 3. COLORS – always put in mind that you can’t choose just any color that you like. If you want a good website design, choose those that belong in the same color palette because these colors surely go well with each other. There are colors that are difficult to deal with, and thus, you should avoid them. 4. GRAPHICS – Graphics should never by overly laid, but poor graphics also have a significant effect. Basically, his should match your theme, message, and all other elements of your website. These pointers are ultimately just the basics, but this will definitely help you build a good website and catch the audience’s attention by all chances. If you want to be great in this field sooner, starting with the basics is definitely a good jumpstart.